Bryke and Krew. HUGS! 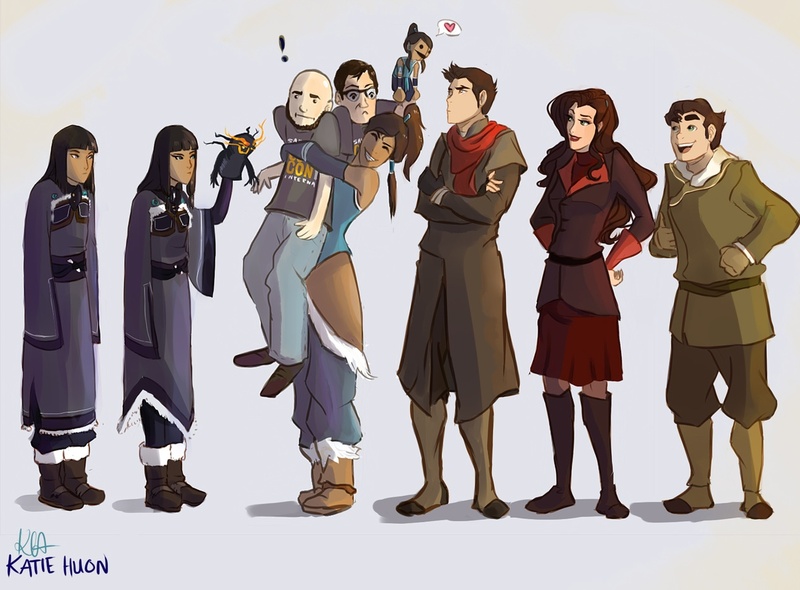 (More Korra fan art featured at Comic-Con). HD Wallpaper and background images in the Avatar, La Légende de Korra club tagged: the legend of korra mike bryan.